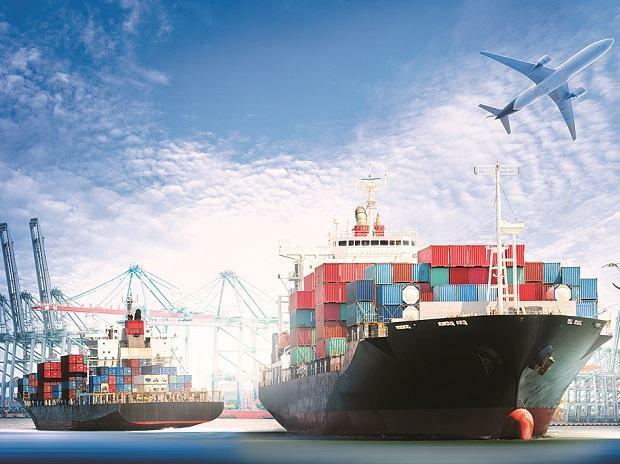 UK's exports to India increased at the fastest rate among the country's top trading partners outside the European Union (EU), with a 19.3 per cent hike in goods and services trade in 2018, according to official figures. The figures released by the UK's Office for National Statistics (ONS) on Friday was hailed by the UK's Department for International Trade (DIT) as a major boost to the Brexit-hit economy's future trading prospects. Besides India, Japan (7.9 per cent), China (4.6 per cent), and Canada (4.2 per cent) also registered a faster exports hike last year when compared to the EU - which grew at 3.6 per cent. Even with an increasingly challenging global economic outlook, these latest figures show demand for UK exports across the globe continues to grow and there is clear appetite for British products all around the world, Liam Fox, UK secretary of state for international trade, said. Now more than ever is the time for UK businesses to be exploring opportunities overseas, he said. He said the DIT's Export Strategy is geared towards growing Britain's exports and boosting the economy by putting the UK at the heart of the world's fastest growing markets through independent post-Brexit trade policy. The DIT said that the latest figures show the export of goods and services to non-EU trading partners in 2018 reached a high of 345.1 billion pounds, demonstrating the growing appetite for British produce outside of the EU. The latest figures reveal an increase in the share of exports going to the UK's top three non-EU trading partners - US, China and Switzerland - increasing from 21.3 per cent in 2000 to 25.4 per cent in 2018. Contrastingly, the share of UK exports to the EU has decreased significantly from 54 per cent to 45.6 per cent over the same period. Eurostat data also shows the UK was one of only two EU member states to export more goods to non-EU countries than within the EU in 2018, demonstrating the UK's increasing popularity in markets beyond the union, the DIT noted. The US remains the UK's top destination for exports, increasing by 3.9 per cent to 118.2 billion pounds in 2018. Latest data also indicates a growing demand from Asian investors in the UK, with inwards investment stock increasing by 201 per cent since 2008, the highest growth rate of any continent.